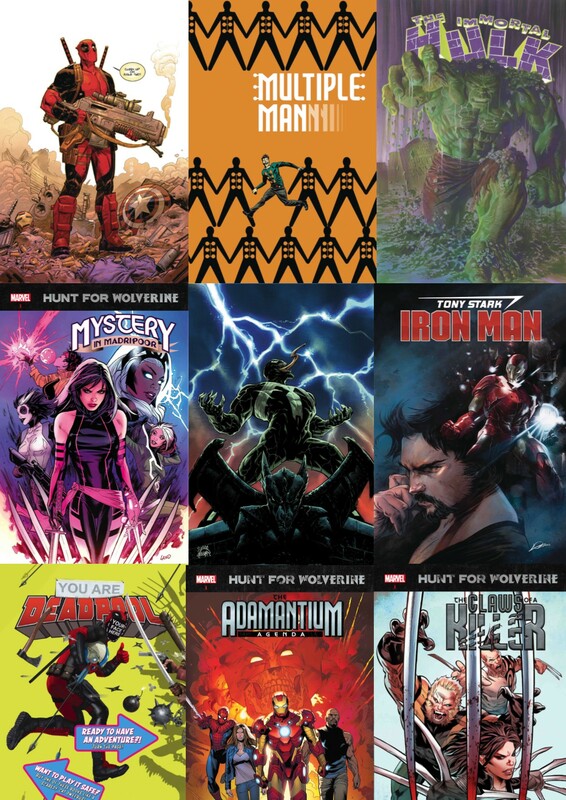 Over the next few months Marvel will be releasing a lot of new titles and we are taking orders for customers to subscribe to these new number 1 titles including Iron Man, Thor, The Avengers and many more! 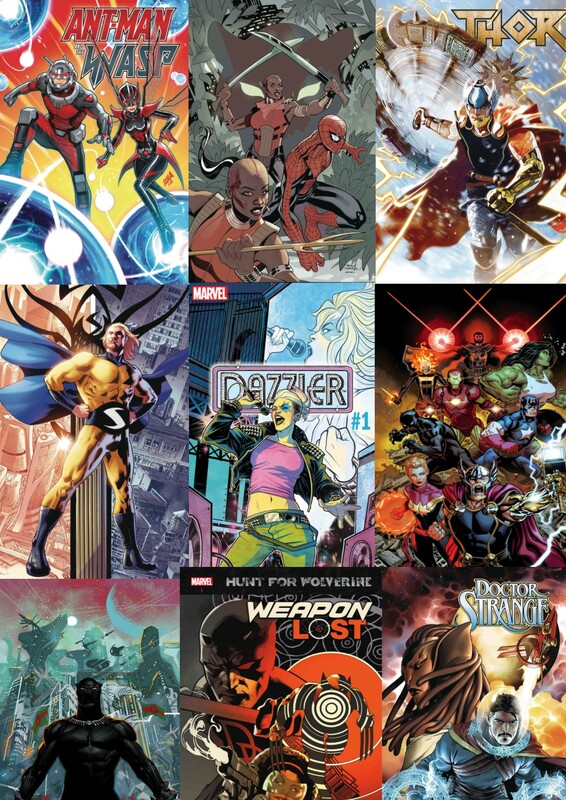 Come into Big Dog Books and speak to a member of staff about creating a subscription to these different Marvel titles. This means when these comics come in for delivery we will keep a copy aside for you which you can collect at a more convenient time. More Marvel titles are being announced every month so if your favourite superhero isn’t on this list we will be adding more in the coming weeks as they are announced. There are other on-going series which are also available to subscribe to which you can check out instore. Speak to a member of staff about anything questions you might have about getting into the world of comic books! We also have a selection of DC and Independent comic starting soon so keep your eyes peeled for those.